How can this be? 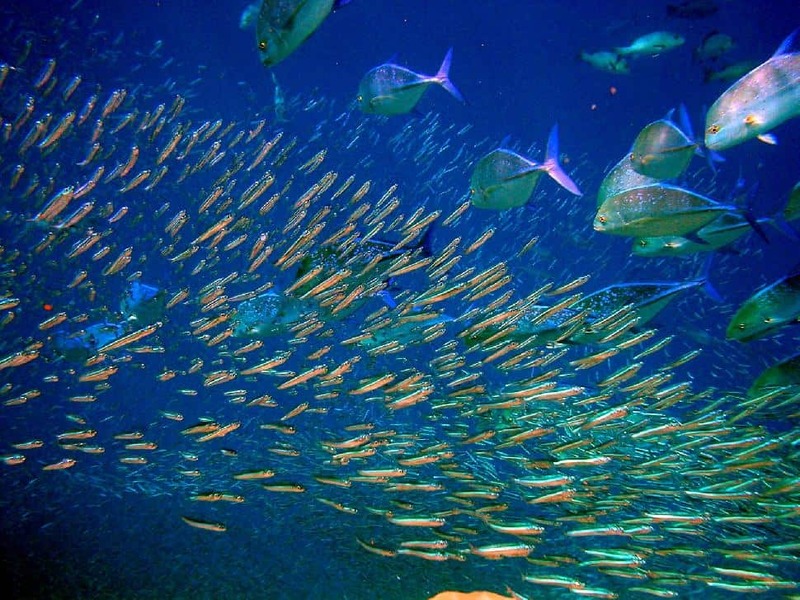 New research coming from researchers at the Marine Institute and the University of Southampton has found that fish that feed on the ocean floor or that do not come up to the surface acts as a sort of carbon sink. Forest and oceans themselves are natural carbon sinks, but it seems like bottom feeding fish can be as well. While most fish act as carbon sinks, the researchers at the University of Southampton believe that deep-sea fish might be capturing more than a million tons of carbon dioxide from the waters around the United Kingdom. These researchers explained that the process starts with the mid-level swimming fish, which also includes jelly fish and cephalopods like squid. They venture close to the surface to feed after which they dive to deeper waters. This often results in them becoming prey to the deeper sea dwelling fish. The carbon they had in their system then transfer to the predator fish and stays there. If the predators fish dies, some of the carbon will likely be released, except for the corpse is majorly dined on by bottom feeders, which in turn ingest and store the carbon themselves. The researchers investigated their theory by collecting tissues samples from fish caught off of Ireland's waters from depths of 500 to 1,800 meters and measured how many nitrogen and carbon isotopes were found. After measuring this, they were able to see how carbon transfers through an ecosystem. These finding are not only important as it shows how vital fish are to making an impact to global warming. However, it also shows how dangerous unregulated fishing and over-fishing practices can be. Even though bottom feeders, which have the highest concentration of carbon, are not often caught for food, they are regularly swept up by accident, being killed in the process. Even if they are dead, they are thrown back which causes the carbon to be released.